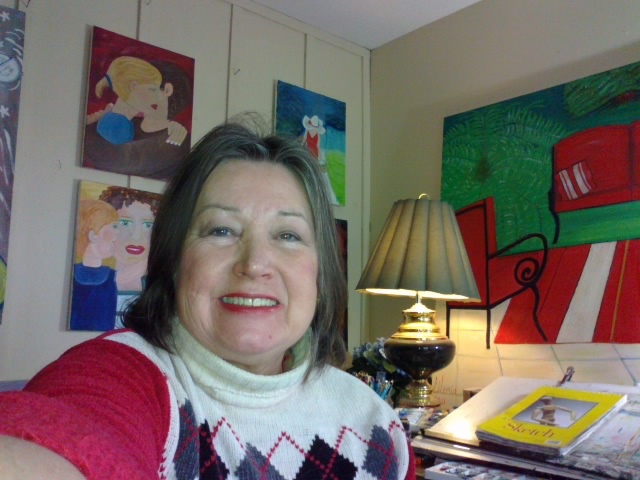 Politicking, Painting and Photography by Gloria Poole: The Mission of the blog is spreading the gospel and ending abortion as a "right". The Mission of the blog is spreading the gospel and ending abortion as a "right". I enjoy posting art I create and photos I photograph to my blogs, but do not forget that my main purpose in having blogs, in paying the fees for equipment and telephones and computers is to re-educate the world on the gospel and to promote, push forward the cause of saving the baby humans from premeditated destruction in their mother's uterus [womb]. On the topic of Christian persecution in the U S and world: it is as real as in the days leading up to the Protestant Reformation and perhaps for the same reasons. Those who worship man-made idols or themselves, or human "leaders" battle to stop the word of GOD from being told. JESUS spoke of it, warned of it in the parable of the seeds sown. I am including some quotes from articles sent to my inbox, to help spread this news, with attribution of where to read the entire article. Also on the topic of Christians exerting pressure on the known Christians in high places to be CHRISTIAN, I quote from another article sent to my inbox: from http://au.christiantoday.com/article/christians-in-uk-look-to-queen-to-intervene-over-gay-marriage/15515.htm w/ quotes: "Christians will be submitting a letter to the Queen on Sunday asking her to uphold the traditional definition of marriage. Their appeal coincides with celebrations to mark the 60th anniversary of the Queen's coronation. The letter reminds her of her coronation oath "to the utmost of my power, [to] maintain the laws of God and the true profession of the Gospel". I am a white, Christian, single woman who was once a sinner too until I prayed in humility for JESUS to redeem me from sin, and to write my name in his book of life [ read Revelations] and to be my Saviour, Redeemer, friend, guide, teacher while I live on this earth. I believe it is more loving to tell someone who is at risk of eternal condemnation to the hell by THE ALMIGHTY GOD that they must repent if they want to go to heaven and to guide them to where they can find the scriptures about eternal life, and where each group [believers or unbelievers] spend eternity. It is not loving to see someone in gross sin such as killing their offspring, homosexuality, murders, blasphemy, denial of THE GOD, to ignore it, keep quiet to get along with them. It is better to cause friction in relationships than to stand idly by as people plummet into abomination and hell. 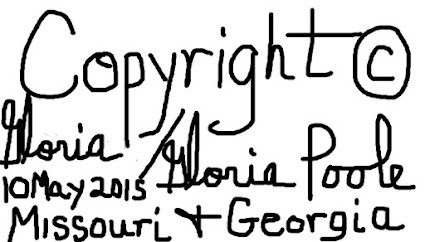 This blog is owned by & created and written by me Gloria Poole currently living in Missouri [but I own some land in the state of Georgia]. I am not ashamed of the gospel of THE LIVING LORD JESUS; nor am I apologetic in saying that abortion and homosexuality are grievous sins against GOD and that HE does not wink-wink at sin. There will be a JUDGEMENT DAY for all humans according to Revelations when each will individually give an account before GOD of their words and deeds on the earth; and GOD like the everlasting Judge of all, makes his decision and it is irreversible.